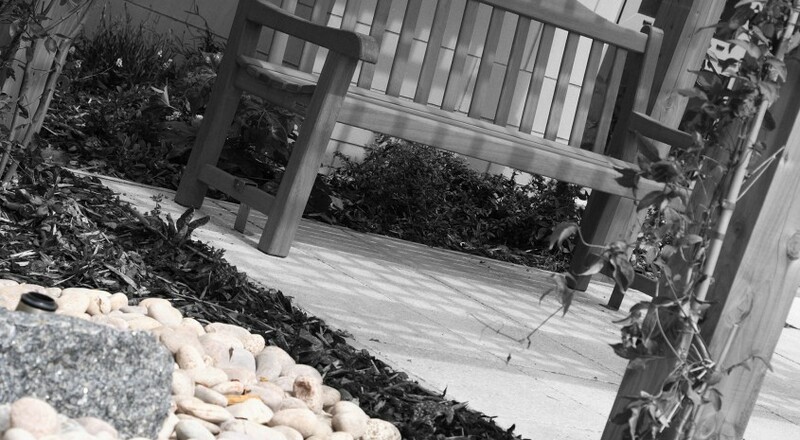 Here, at Alston Murphy, we can provide both initial advice and a more detailed design of hard and soft landscape solutions around buildings. Good landscaping allows a building to have “placement”, allowing that building to compliment and be complimented by its setting. We work closely with Specialists, including Ecologists, Arboriculturalists and Artists, looking for ways to enhance the landscape or provide a focal point. The Planning process also requires that a proposed building’s landscape is integrated and linked to what already exists.